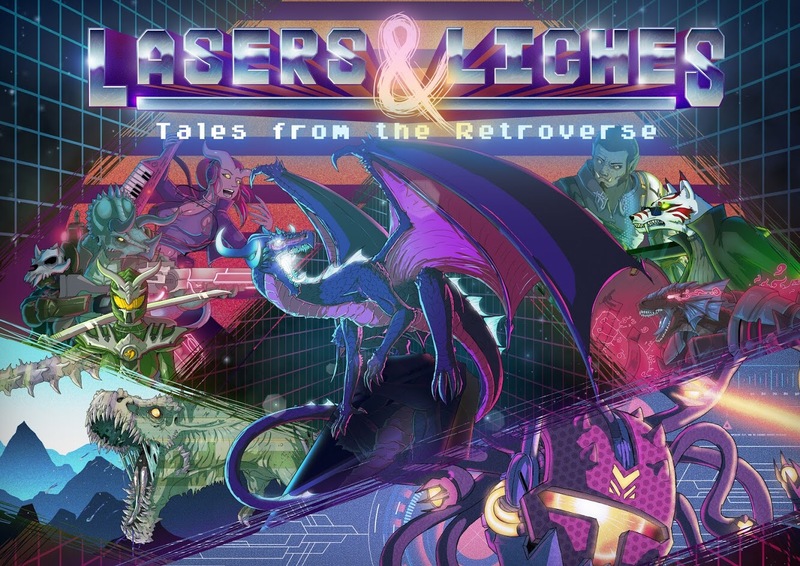 Chris Lock, lead designer of Lasers and Liches: Tales from the Retroverse, joins us to talk about a monster from the Retroverse: the Karma Chameleon. Plus we talk about bandits, undead and more! Lasers and Liches is currently on Kickstarter.